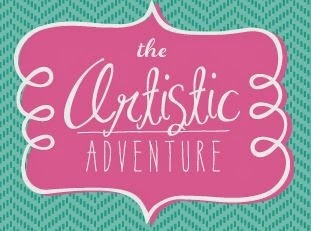 Creating with Christine: The Artistic Adventure…begins now! I am excited - and a bit intimidated - to announce that I have been selected as one of the Extravaganza Teachers at convention this year! There are 11 very talented women that will be teaching along with me PLUS 4 amazingly talented friends doing Creative Presentations on stage this year! If you are a Close To My Heart Consultant, I hope you are registered because it is going to be AMAZING! If you haven't yet, click here to sign up now! 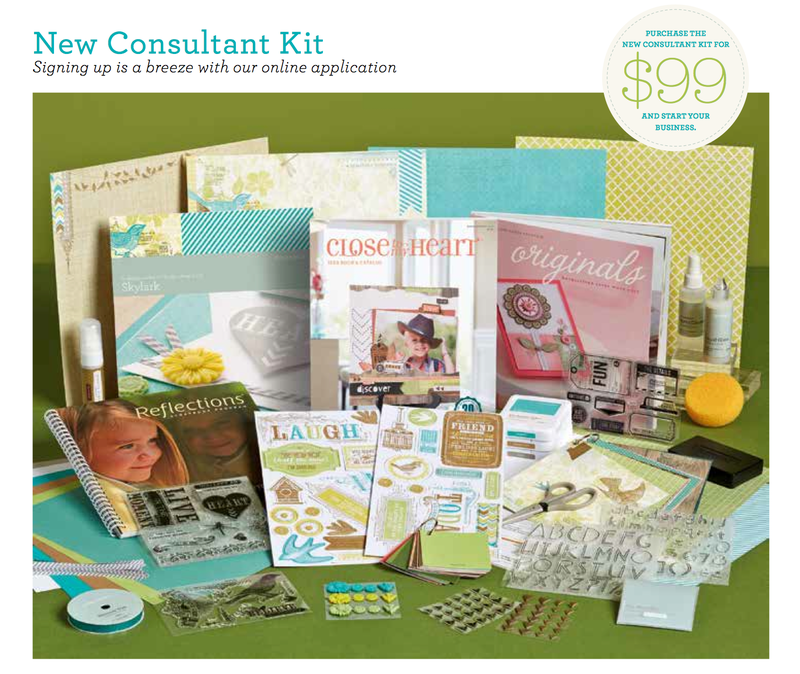 * $309 worth of new product and supplies for only $99! 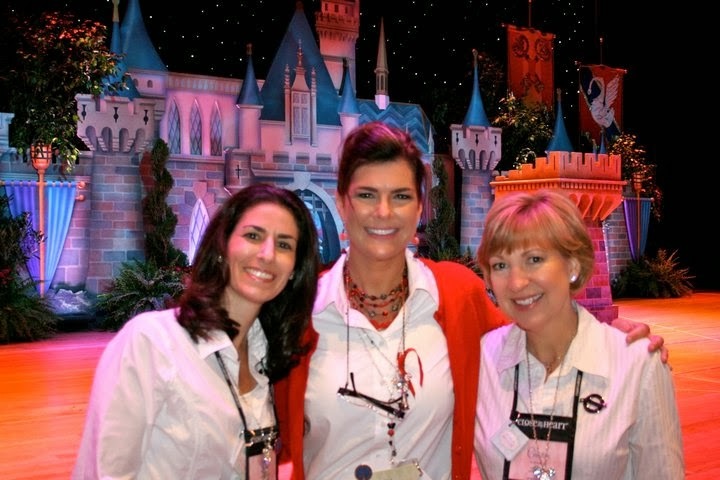 * The opportunity to attend convention at the Disneyland Hotel in Anaheim, CA! * The opportunity to get all of your creative supplies at a discount! * The opportunity to earn back the cost of your kit! * The opportunity to earn FREE Product! * The opportunity to earn extra CASH! * The opportunity to earn FREE trips for two to exotic locations every year! *The opportunity to make the best friends EVER for life! See YOU at Disney this summer!